Much has been made of a potential squad overhaul at Bayern Munich this summer, and reports have emerged claiming they are prepared to spend as much as £300m on signings to re-build. The Bavarians lost 3-1 to Liverpool on home turf on Wednesday, crashing out of the Champions League at the round of 16, and there has been speculation the defeat marked the end of an era, with ageing stars Arjen Robben and Franck Ribery set to depart in the months to come. 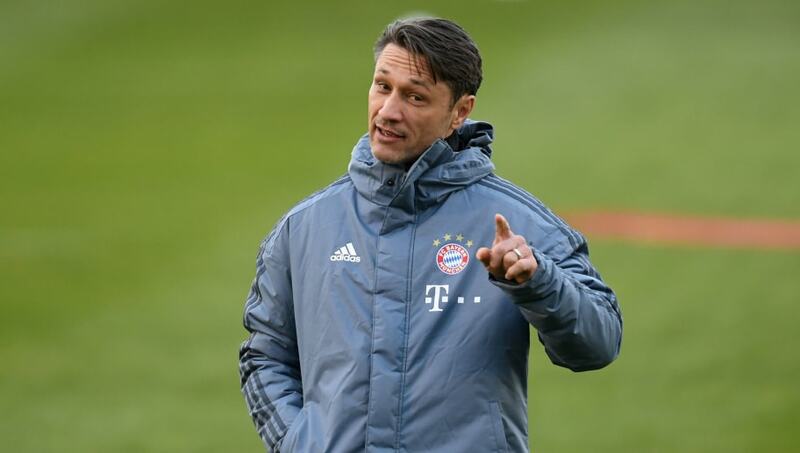 Despite it all being to play for in the ​Bundesliga, coach Niko Kovac is reportedly keen to revamp his squad, and ​The Sun say a £300m will be available to that end, in addition to any supplementary funds raised from player sales. ​Chelsea's Callum Hudson-Odoi, it seems, remains the primary target, with the winger potentially still being seen as the heir to one of Robben or Ribery despite ​Bayern's failure to complete a £40m move in January. To no avail, the 18-year-old ​handed in a transfer request to attempt to force through a move to the Bundesliga champions, and with his contract expiring at the end of next season, the Blues may not be keen to risk him running that down. Bayern have already announced a £31m move for Stuttgart defender Benjamin Pavard, and while any other deals are anyone's guess at this stage, there have also been links with Bayer Leverkusen's Julian Brandt. Saving some face with a Bundesliga trophy will be the priority for now, however, as Kovac's side host Mainz on Sunday looking to put some distance between themselves and Dortmund, who previously held a commanding lead at the head of the division.